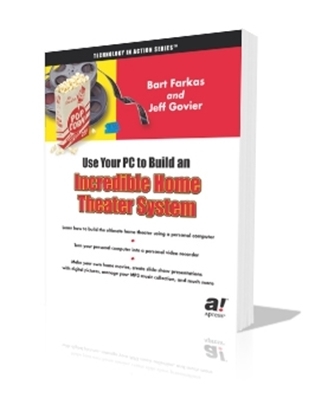 Learn how to integrate televisions, lighting, home entertainment, sound, heating controls, home security systems and all things electronic with these tutorials. 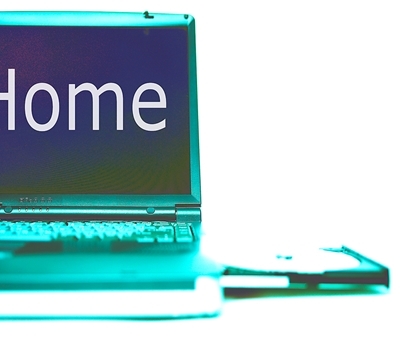 Automate your home or start your own business. This is one of the fastest areas of growth inside the electronics industry. 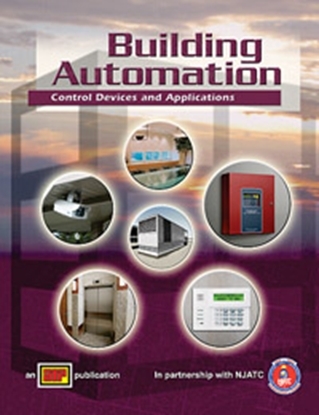 These Home Automation courses are affordable and easy to learn from. 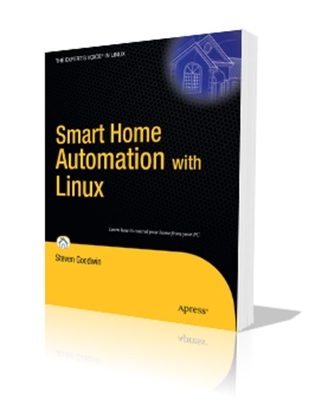 Linux users can now control their homes remotely! Steven Goodwin will show you how a house can be fully controlled by its occupants from appliances to kettles to curtains!